PRIME LOCATION! 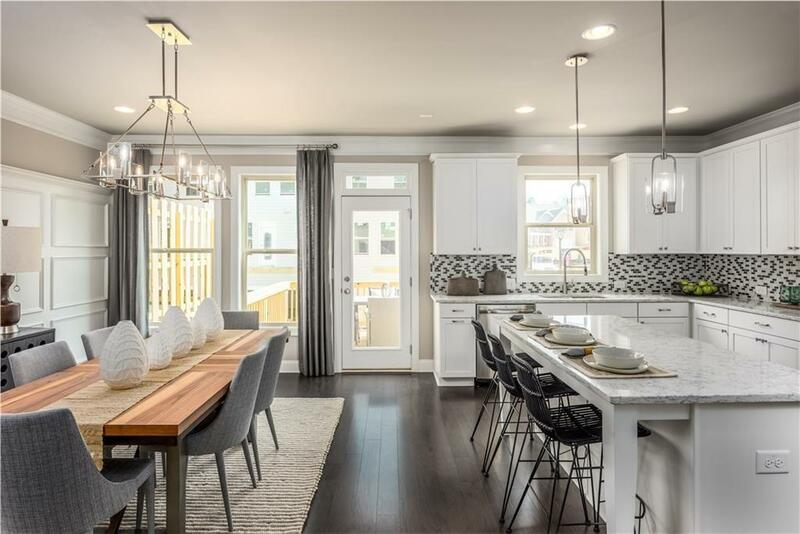 2018 Luxury Townhome! LOT 23 in Brand new COLLECTION AT PERIMETER PARK. Use 10 Perimeter Park Drive 30341 on GPS. Gated/Pool/Club House/Fitness Center (Amenity completion in Summer 2018) Why pay $1700-$2200 for small 2 bedrooms apartment? The garage is equipped w/ a 240 volt plug for Hybrid/Electric vehicles. Laundry Closet on top level. 1 Bed & full bath on bottom level (Entrance from garage). Dual Lennox HVAC, 2 water heaters w/ hot water re-circulation. Chamblee HS district. Close to Perimeter Mall/Restaurant/Hospital/I-285 access.